Preparations are underway for Wits, American Public Medias live comedy and music show recorded for public radio stations across the nation. 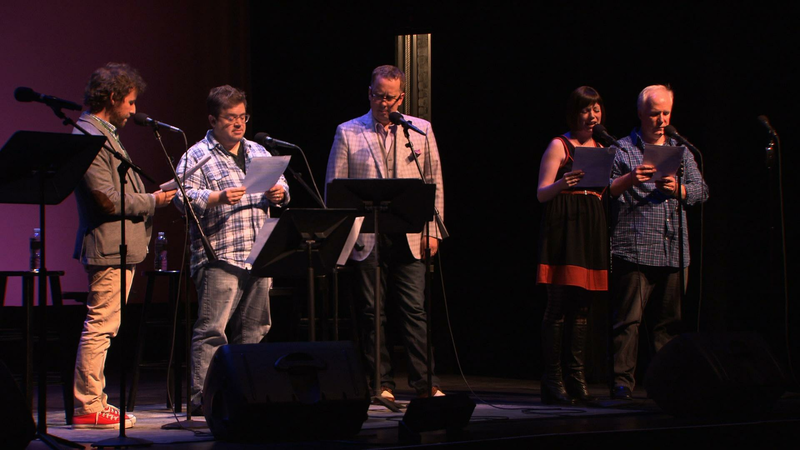 Preparations are underway for Wits, American Public Media's live comedy and music show recorded for public radio stations across the nation. Preparations are underway for Wits, American Public Media's live comedy and music show.